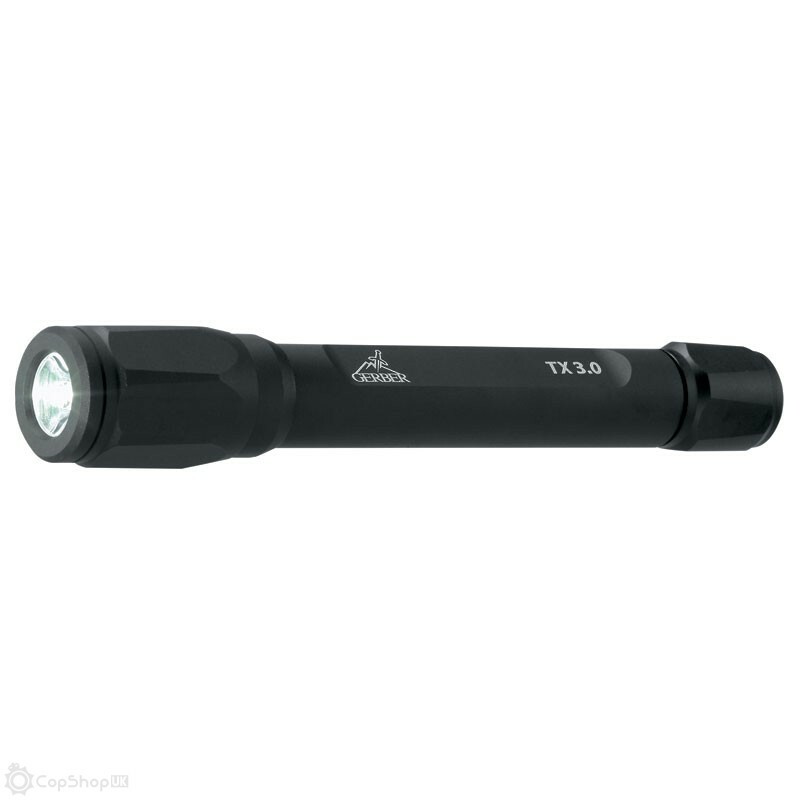 This intrepid tactical light source is discreet and stealthy until you need it, thanks to the matte black finish on its anti-roll aircraft aluminum housing. And then, when it's time to light things up, you enjoy the full force of a 3-Watt L.E.D. 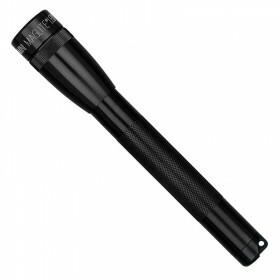 that uses 51 lumens of light to punch a 150-foot hole in the darkness. Light Source Type: 3-Watt L.E.D.